Fuel Efficiency: The Mercedes-Benz CLA Achieves an EPA-estimated 37 mpg highway, as compared with 35 mpg highway from the Audi A3. Cargo Volume: Mercedes-Benz CLA presents 13.1 cubic feet, as compared with 12.3 cubic feet in the Audi A3. 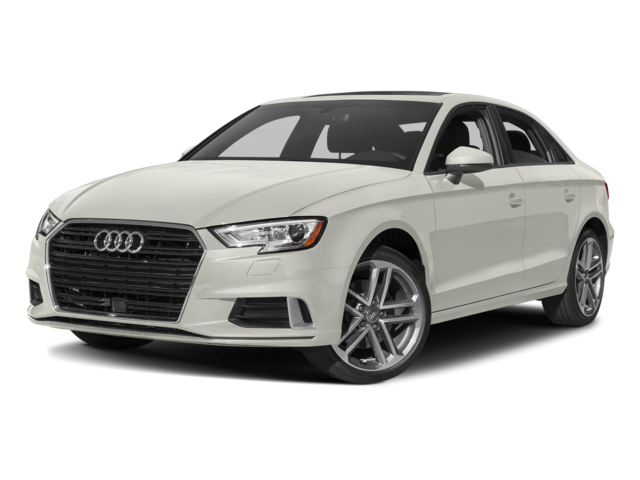 Features: Offering standard amenities and options like genuine wood trim, power memory front seats, a navigation system with real-time traffic, telematics, and more, the Mercedes-Benz CLA offers more than the base Audi A3 trim. Browse Through Our New and Used Mercedes-Benz CLA Inventories Online! 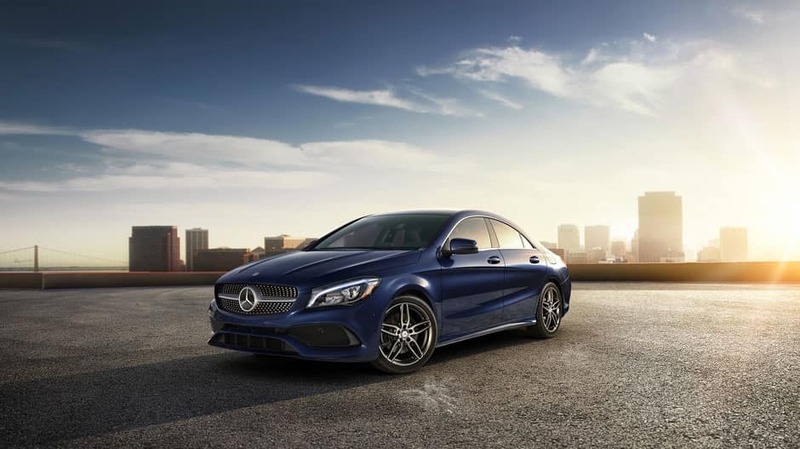 Get some help from Mercedes-Benz of Edison to explore your Mercedes-Benz CLA model options and to learn how to finance them! Still doing some initial research, or looking for a deeper dive? 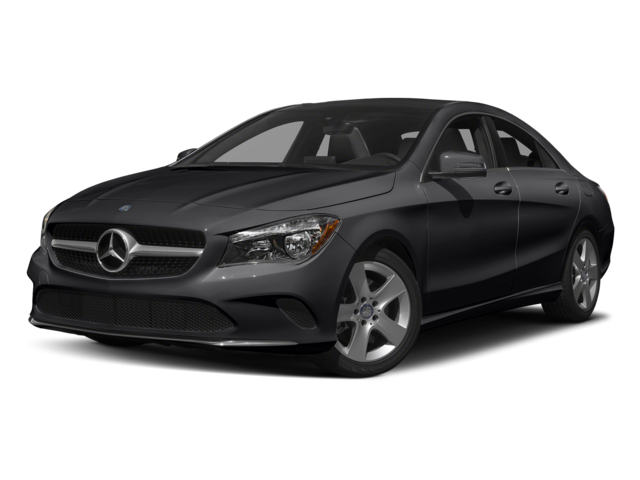 Compare the Mercedes-Benz CLA to the BMW 2 Series to learn more!